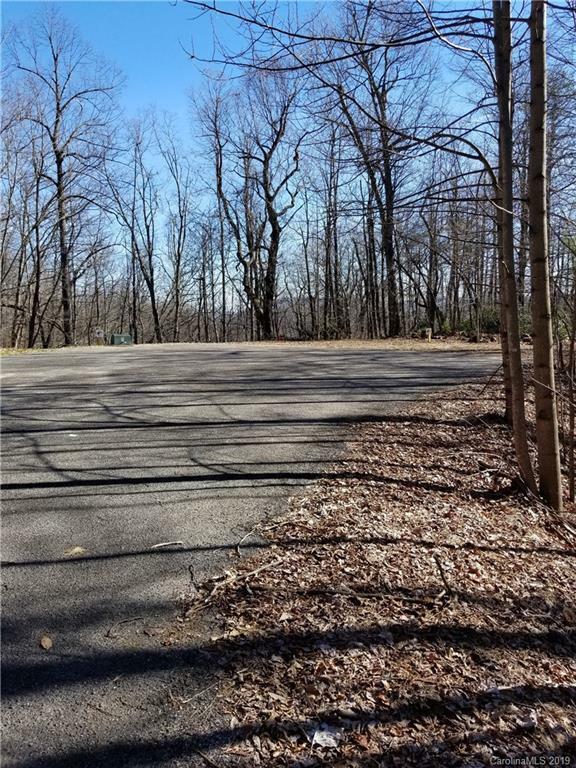 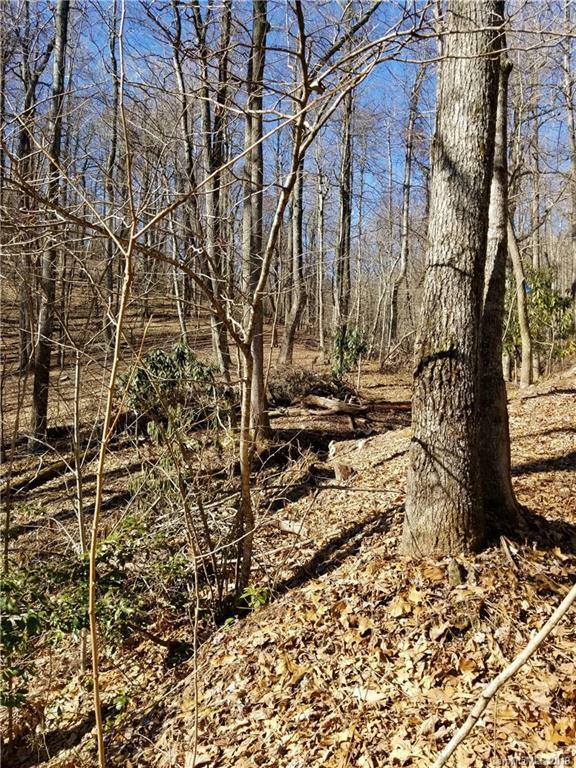 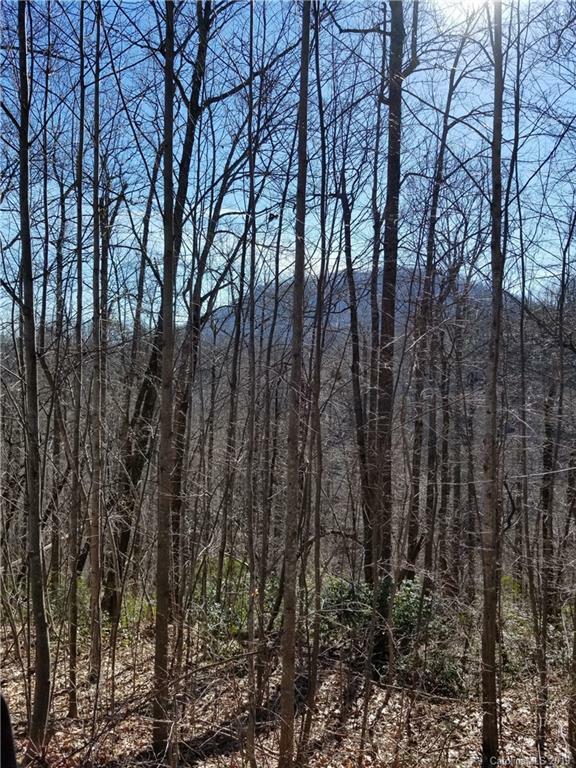 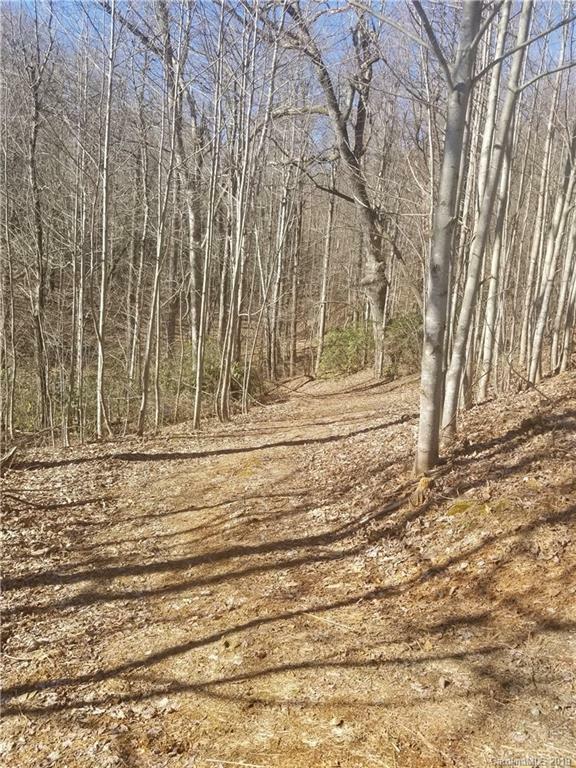 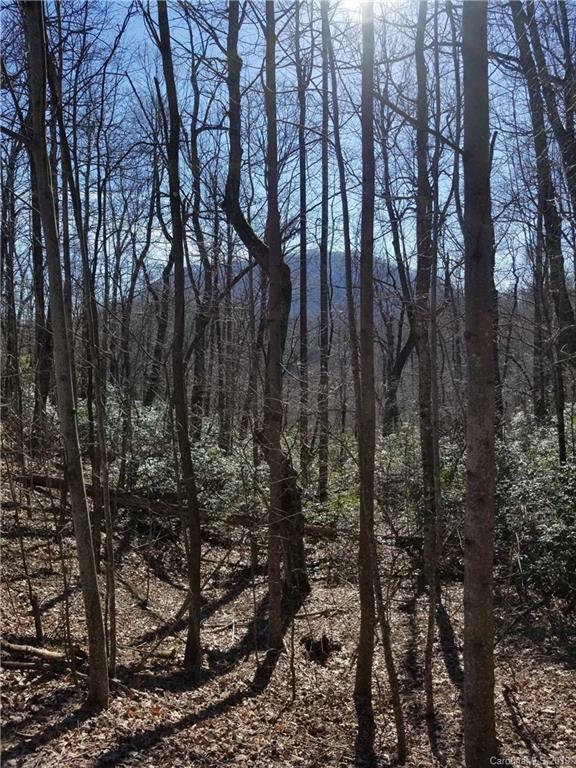 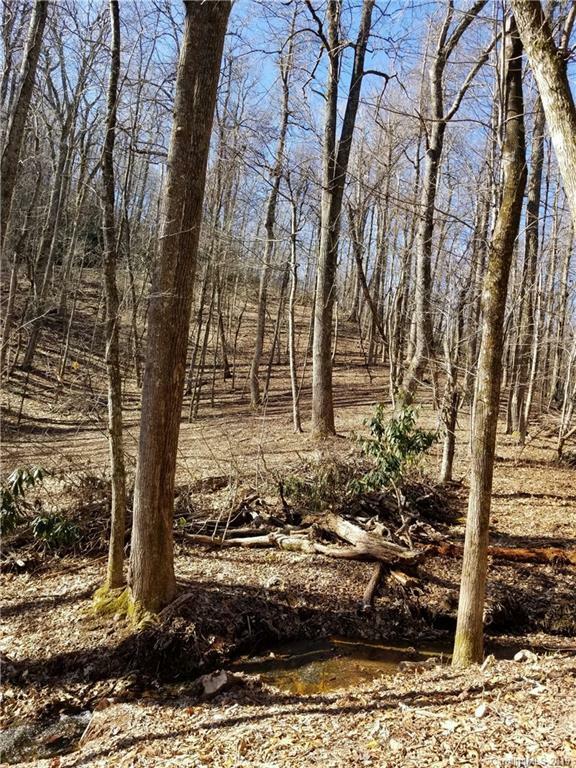 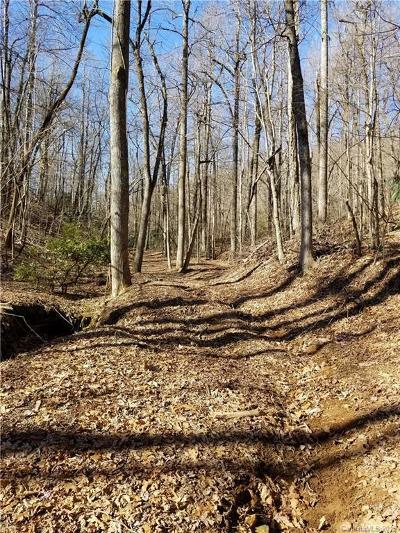 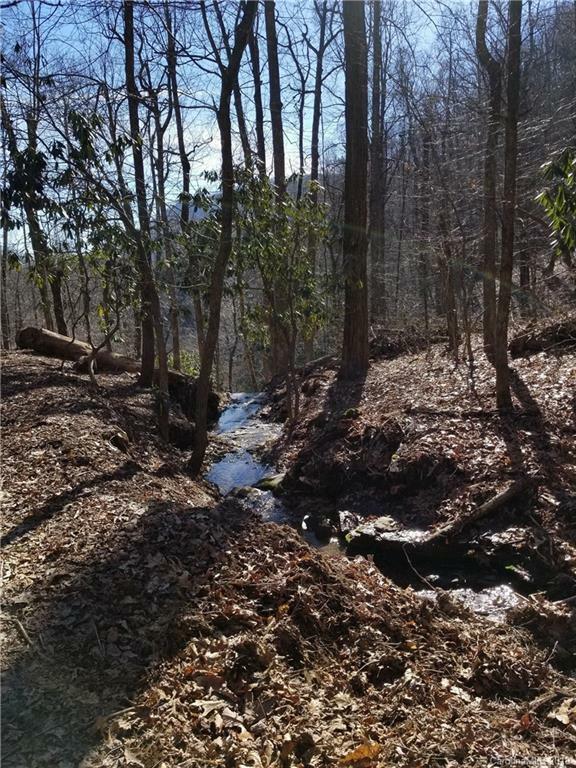 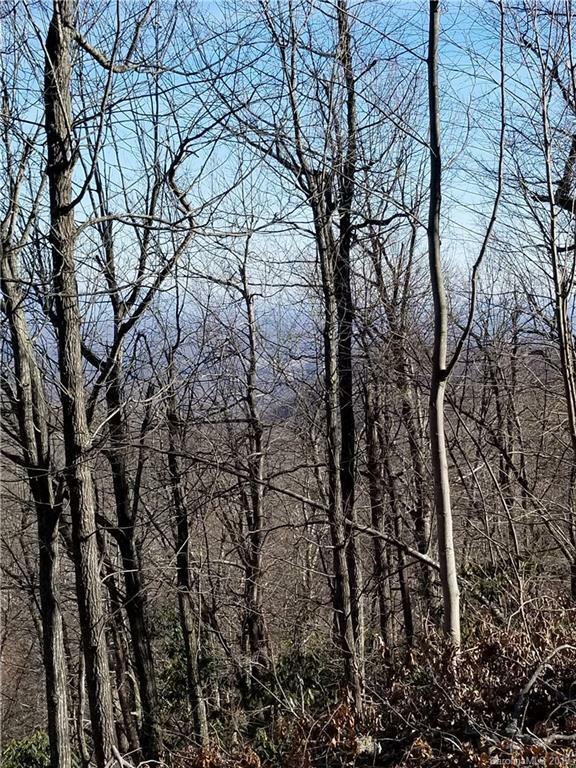 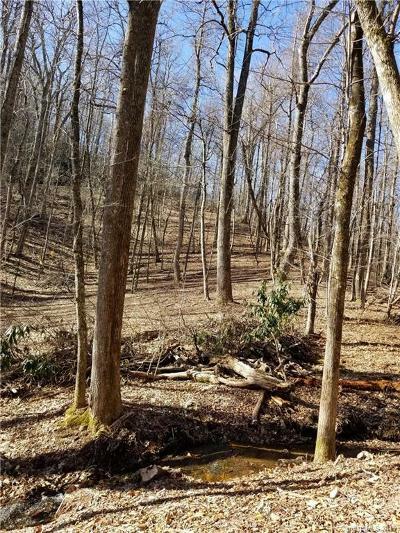 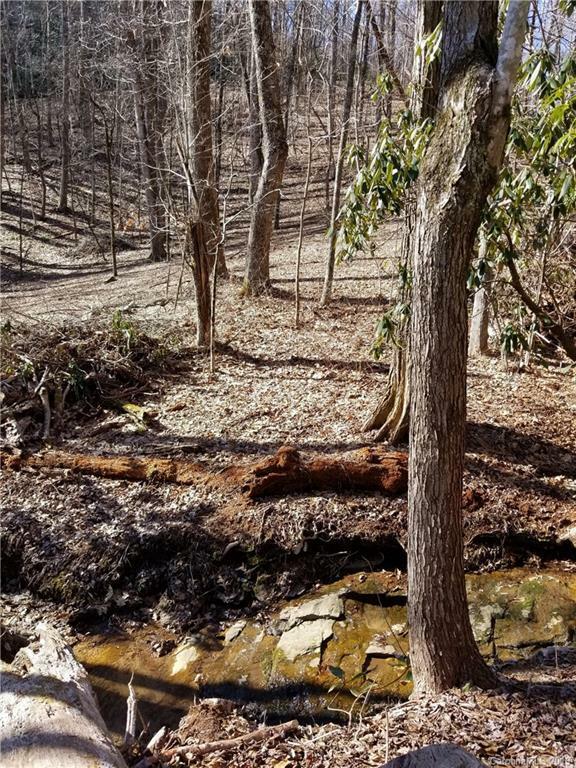 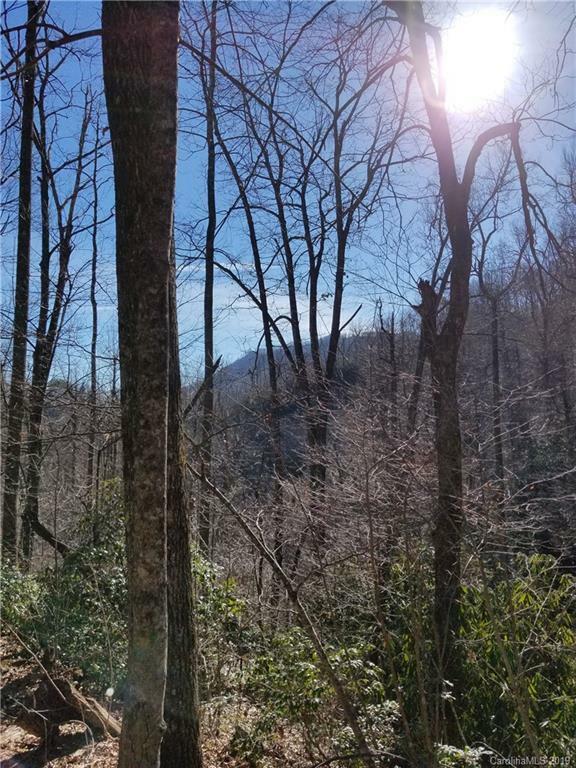 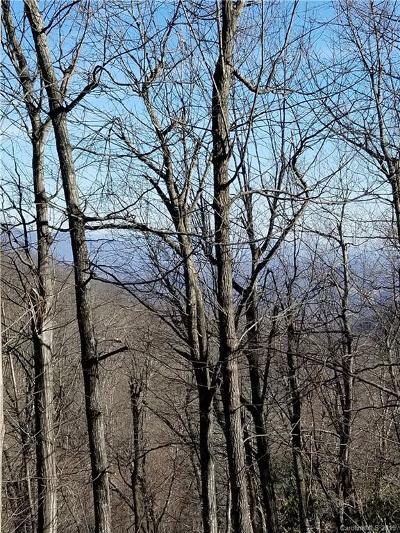 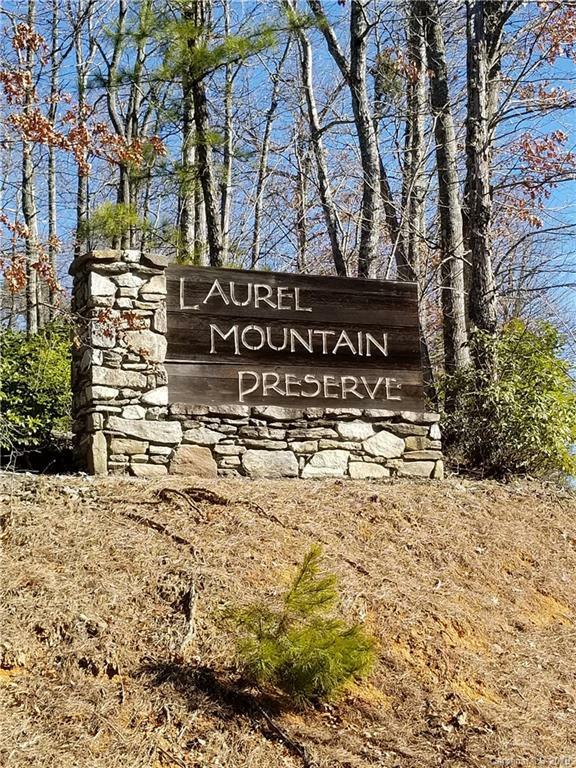 Beautiful 12+ acre parcel in Laurel Mountain Reserve in Black Mountain. 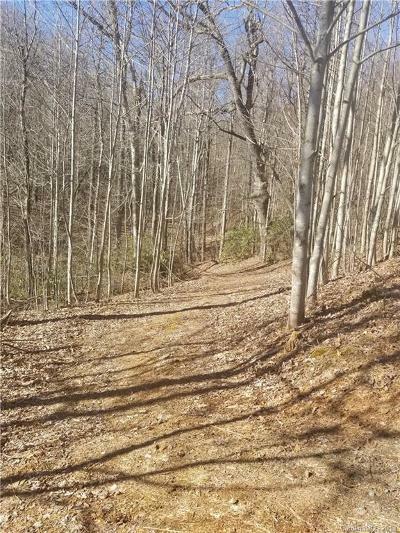 This parcel is private with paved road frontage on two sides. It is a wooded lot with a beautiful creek that flows through it with multiple water features. 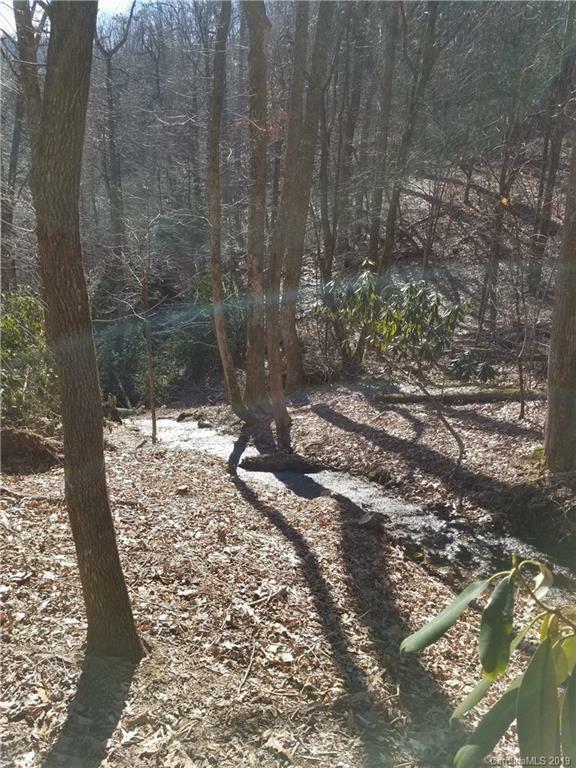 The stream empties into 60 foot water on the adjoining property. There are several clear spots and the land goes from steep to gently rolling with several level areas. 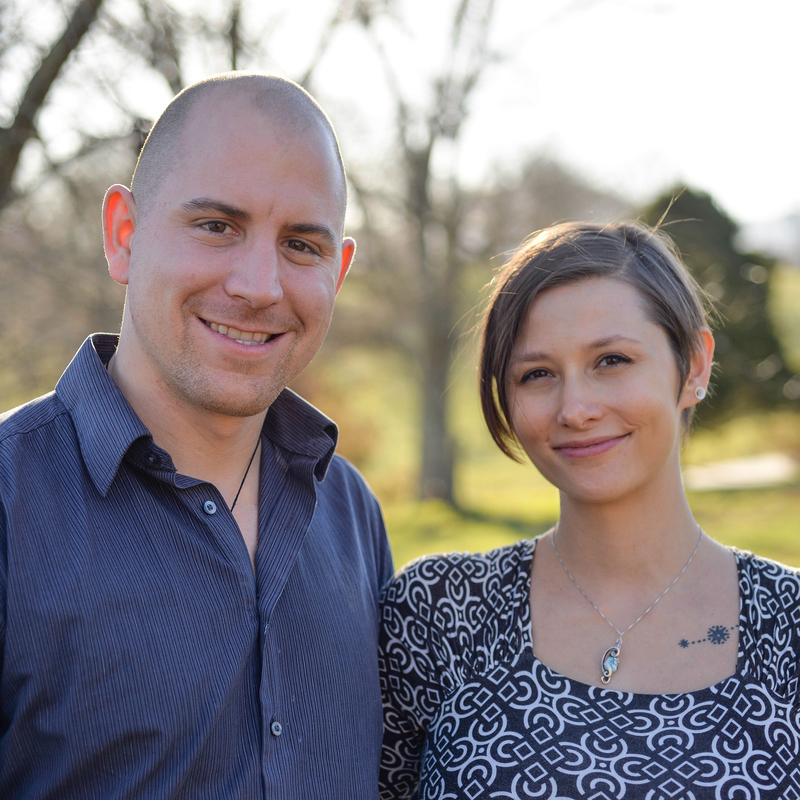 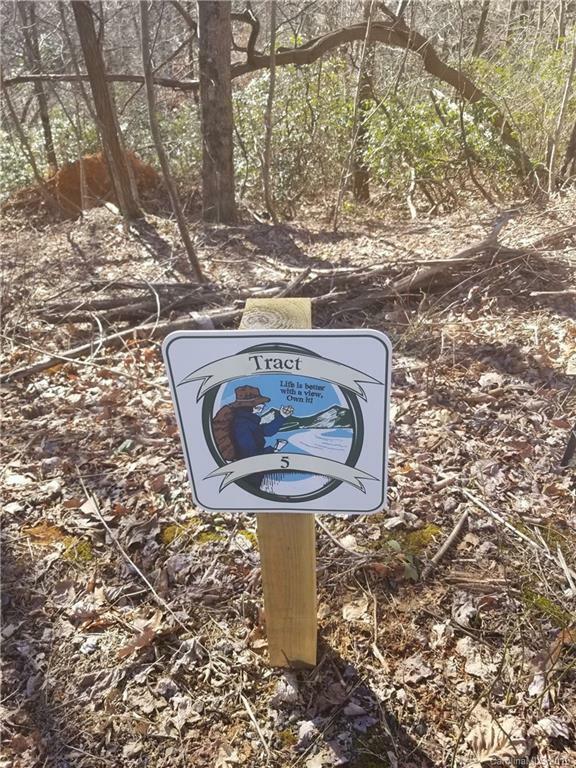 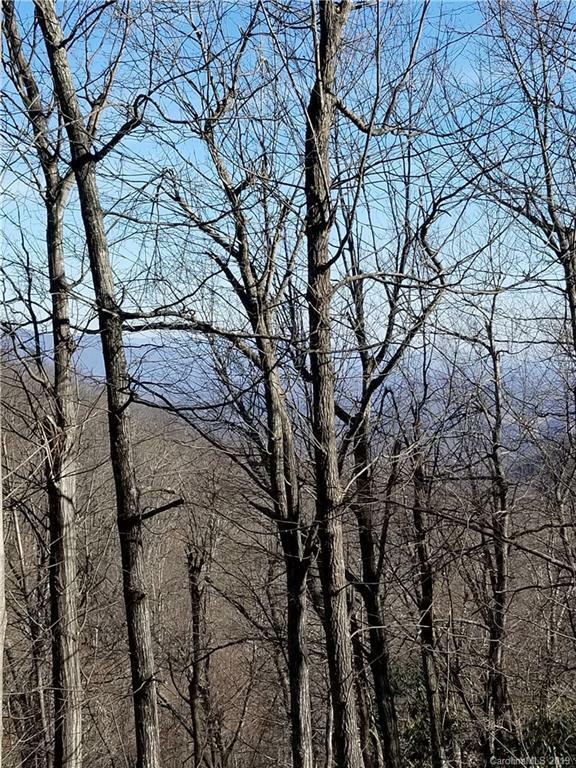 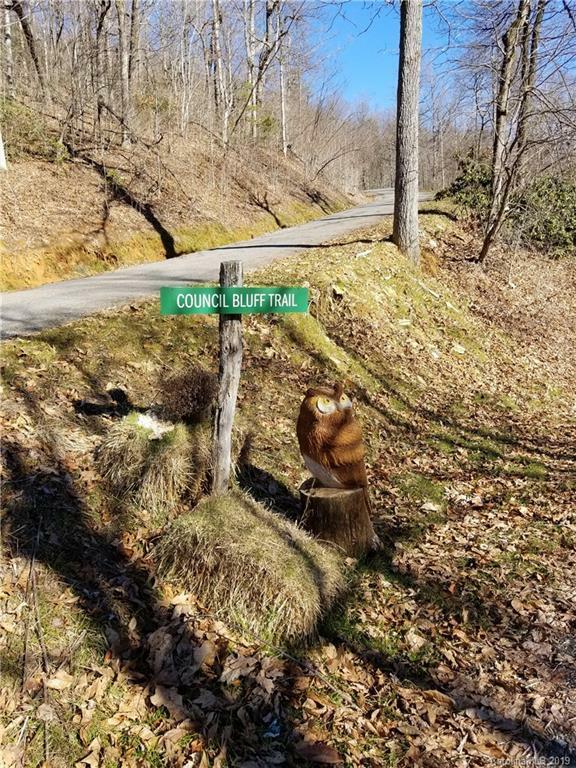 Several perfect sites to build your dream home and enjoy the views and nature that our Blue Ridge Mountains have to offer. 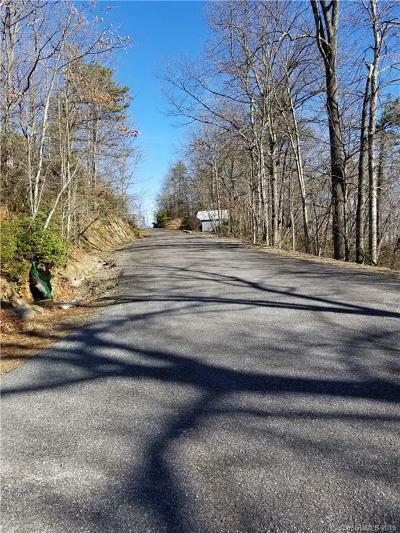 The neighborhood has all paved roads & underground utilities. Very private, quiet and peaceful.